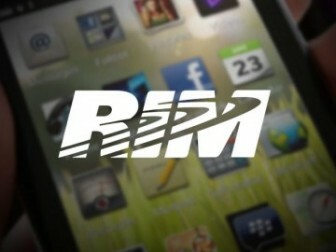 some time ago RIM plans to release a new OS that is OS Mobile BB10 in the near future, is still not clear when the release date. Rumor has it that Samsung are interested in buying this BB10 license from RIM aiming to create a new device from Samsung with BB10-based RIM. Samsung along with other Android manufacturers are concerned with the purchase of Motorola Mobility by Google. As revealed by Google stating that Samsung will build its own factory to produce Android devices, and of course as this is Samsung's new mobile platform needs. Let's wait to see what will be the Galaxy series phones with OS BB10?